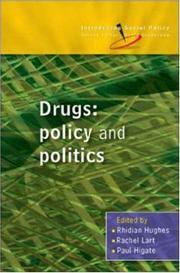 1 edition of Drugs (Introducing Social Policy) found in the catalog. 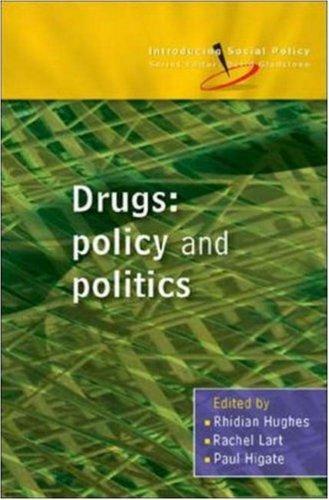 Are you sure you want to remove Drugs (Introducing Social Policy) from your list? Published May 1, 2006 by Open University Press .